Staff Sgt. Anthony Dee Davis, 29, was a team leader assigned to 1st Battalion, 75th Ranger Regiment at Hunter Army Airfield. He was killed during a direct fire engagement by a heavily armed enemy combatant in northern Iraq. The enemy combatant was subsequently killed when he engaged the assault force. Davis is survived by his mother Ellen Davis, of Daytona Beach, FL; and his stepfather, Nelson Buckwald of Daytona Beach; his sister, Army Master Sergeant Nakischa Davis Adams stationed in Hawaii; brother Paris Davis; and his niece, Ariana. As a Ranger, Staff Sgt. 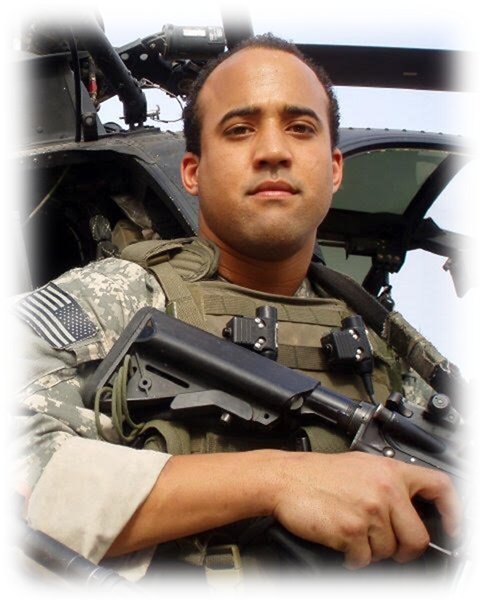 Anthony D. Davis distinguished himself as a member of the Army’s premier light-infantry unit, traveled to all corners of the world in support of the Global War on Terrorism, and fought valiantly to “uphold the prestige, honor, and high ‘esprit de corps’” of the Ranger Regiment.